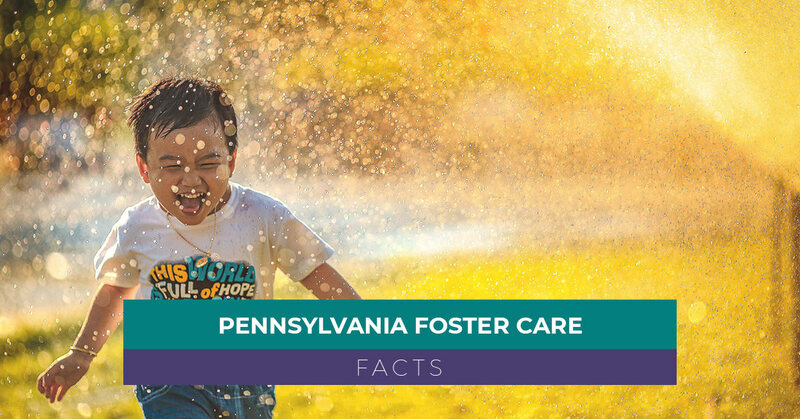 At our foster care agency in Pennsylvania, one of our primary purposes involves demystifying foster care and answering frequently asked questions about the foster system. Many of our foster families don’t know much about foster care, aside from the perception they’ve gathered from the media or popular culture, before they begin the process of becoming a foster family. We believe it’s imperative to outline the statistics related to foster care so that potential foster families understand the greater systemic factors at play when it comes to sponsoring a child in need. At the end of the day, individuals and families who become foster families or adoptive parents can help to improve the statistics for Pennsylvania. If you have any additional questions about foster care in Pennsylvania or want to file an application, contact FCCY today! Unfortunately, one of the most insidious misconceptions related to foster care involves the factors that contribute to a child’s entry into this system. People without experience in foster care usually assume that a child’s own “delinquent” behavior precipitated entry into the foster care system. However, according to the Pennsylvania Foster Care Fact Sheet for Fiscal Year 2015 compiled by Child Trends, a non-profit research organization, the statistics tell a different story. Indeed, the publication sites parental substance abuse (53 percent of cases) as the most common reason for a child to enter foster care in Pennsylvania. Behind substance abuse, 23 percent of cases involved neglect. In most cases, therefore, a child protective services worker and court deem a home unsafe because of factors unrelated to the child. Instead, most cases involve external factors beyond a child’s control. 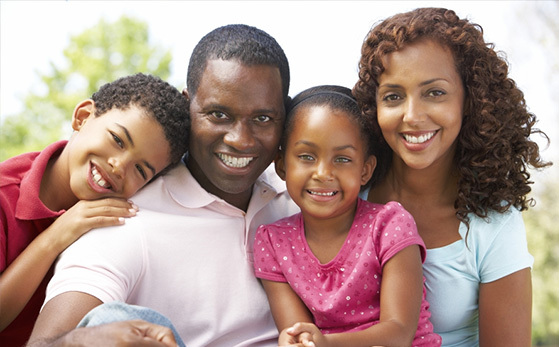 When a family agrees to care for a child as a foster family, therefore, they commit to providing a safe, nurturing environment as opposed to a toxic one. The age distribution of children in foster care is another helpful statistic to enumerate. While many connect foster care to “troubled teenagers,” the facts again paint a different picture. In Pennsylvania, the majority of children in foster care (30 percent) are between one and five years of age. The next greatest distribution is children between 16 and 20 years of age (23 percent). We also want to note that fostering a teenager can be uniquely rewarding. Check out our “Why You Should Foster a Teenager” blog for more information about the benefits of fostering older children. Another important aspect of foster care in Pennsylvania involves the outcomes of children who exit the system. The goal of any foster care agency is for a kid to exit foster care before they “age out” of the system at 18. Aging out of the system usually comes with a plague of consequences, including a higher rate of incarceration, homelessness, and unemployment. When a child in foster care can exist the system before 18, however, they have a greater chance of stability and success. In Pennsylvania, 50 percent of foster children were returned to parents. In most cases, this is the goal of a foster care plan. Data also reveals that 20 percent of children were adopted, either by foster care families or relatives. At the end of the day, foster care agencies like FCCY exist so that all children can access a supportive and safe home. If you want to help a child in need, there’s nothing more meaningful than opening your home. FCCY has over 20 years of experience as a foster care agency in PA. We decided to start our non-profit because we recognized a gap between the needs of children and the Pennsylvania foster care system. As such, we try to fill this gap by connecting children in need to safe homes. Contact FCCY today if you want to learn more about becoming a foster parent in Pennsylvania!